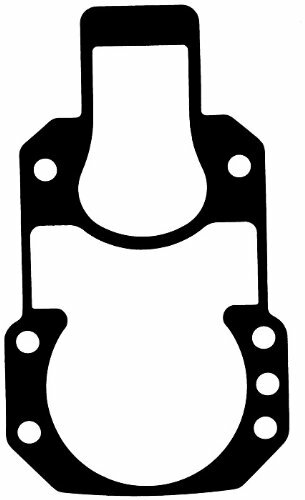 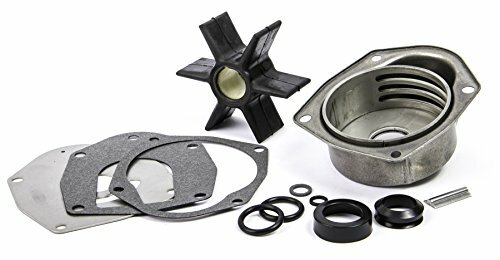 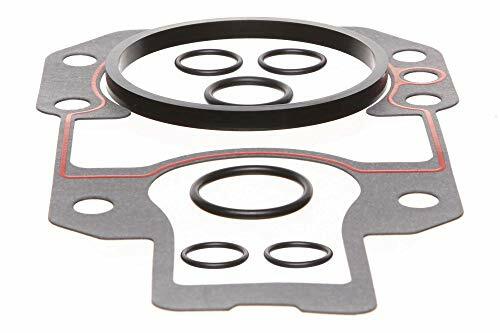 The Sierra 18-2619-1 Outdrive Gasket Set is interchangeable with the following: GLM 39620, Mallory 9-62601, 9-62601-25, Mercruiser Stern Drive, 27-94996A20, 27-94996, 27-94996A1, 27-64818A2, 27-949962, 27-64818A3, 27-94996A2, 27-94996Q2. 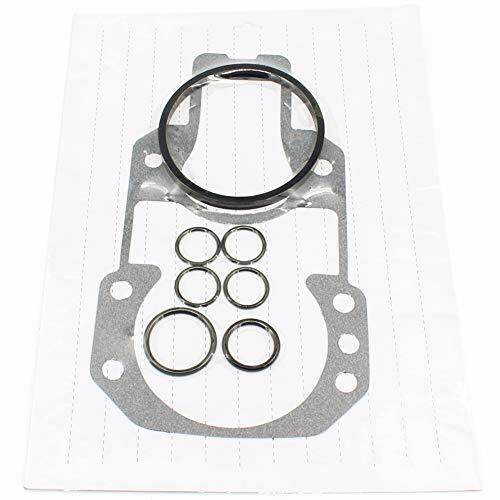 Contains: 18-2743 Outdrive Gasket, 18-2840 Bell Housing Gasket, 18-7117 O-Ring, 18-7153 O-Ring, 18-7170 O-Ring. 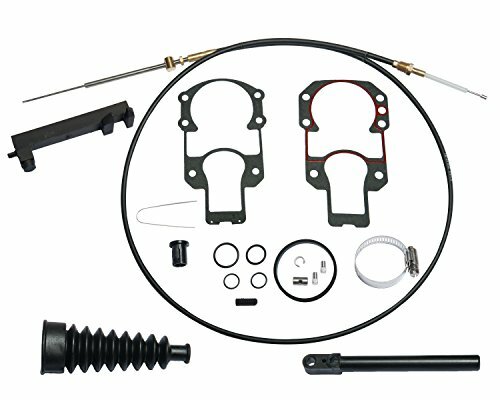 The Sierra 18-2603 Lower Shift Cable Kit is interchangeable with the following: GLM 21450, Mallory 9-72100, Mercruiser 19543T1, 19543T2, 865436A03. 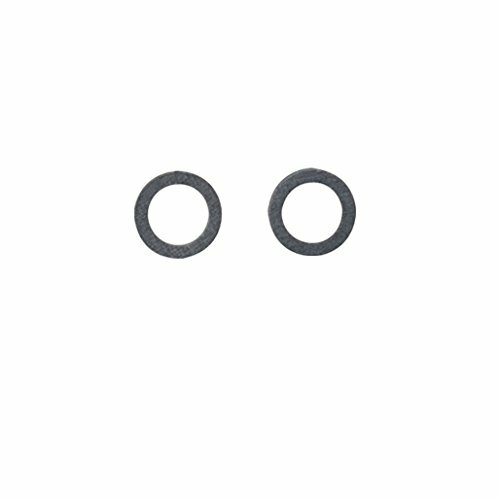 Each Sierra product meets or exceeds the original equipment part it replaces. 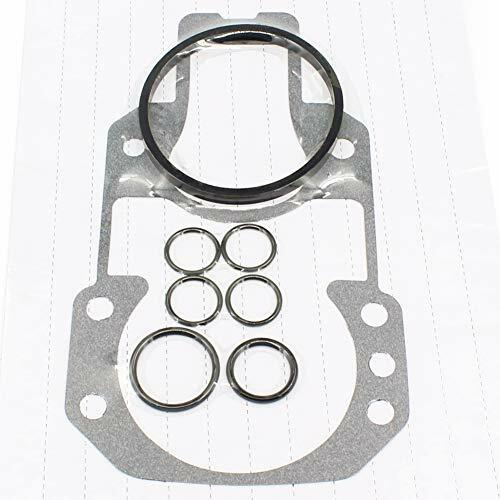 Contains shift cable (18-2190), outdrive gasket (18-2619-1), outdrive mounting gasket (18-2743) and shift cable bellows (18-2753-1).